Richmond American Homes recently celebrated the Model Grand Opening of a brand new neighborhood, Horseshoe Ridge at Audie Murphy Ranch. This new community, now selling, introduces ranch and two-story floorplans featuring 3 to 6 bedrooms and 2.5 to 4.5 baths in approximately 2,800 to 3,800 square feet of living space. 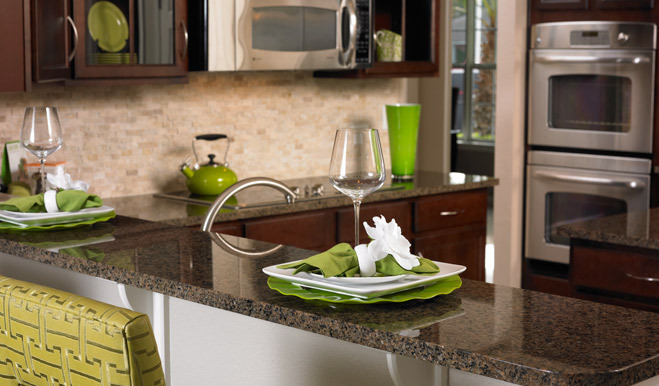 Homeshoppers are invited to visit the sales office and tour the beautiful new models. For more information, please visit audiemurphyranch.com. 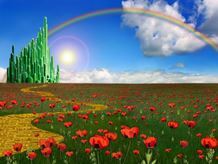 Follow the Yellow Brick Road to the Temecula Theater on August 10th from 2:00 p.m. to 4:00 p.m. for the stage production of “The Wizard of Oz” presented by the Fine Arts Network Theatre Company. Perfect for the whole family to enjoy, attendees are invited to come enjoy the delightful tale featuring songs from the 1939 MGM film! Tickets cost between $22 and $29. 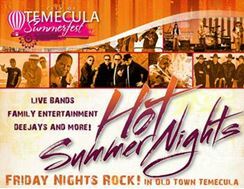 For more information, please visit temeculaevents.org.